What is Cottage Grove FIRST? 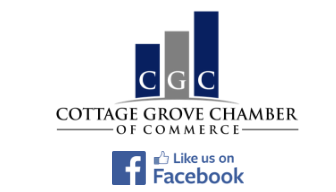 ﻿The Cottage Grove FIRST campaign simply asks our community to stop and think about local shopping and service options. Click here to read more! A boost in local spending cycles its way through our local economy that results in a win-win-win for our residents, businesses and community as a whole.